The Res-Q-Rench is that one tool that can perform multiple fire ground functions,. When space is limited, but performance is an absolute must, the folding Res-Q-Rench is ideal for all free ground and rescue operations. 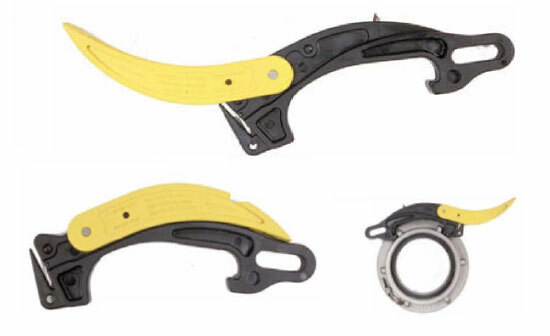 From simple hose coupling functions, to working with patient entrapment, the Res-Q-Rench is the ultimate tool. Manufactured from Task Force Tips, folding spanners will provide years of rugged and reliable service.